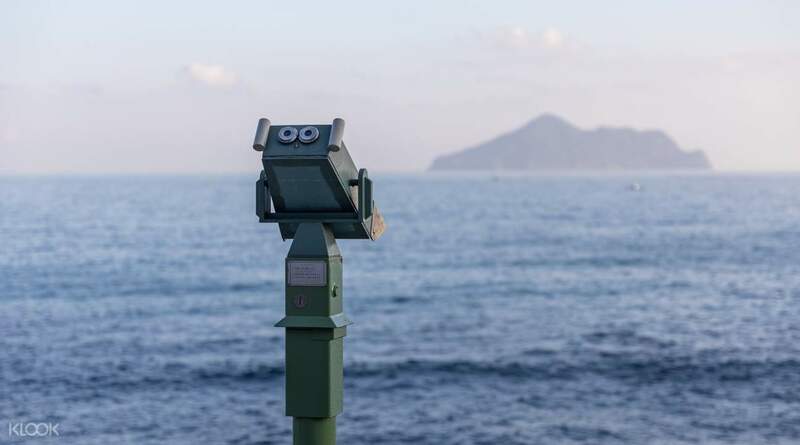 Taiwan's North East coast has a lot to offer that you really need a couple of days to spend if you would like to experience it all. However, this Scenic Day Tour is a great start to at least take a glimpse of this wonderful place. The packed lunch was also very tasty and our tour guide tried his best to accommodate us despite not being able to speak English. This tour is definitely worth it. 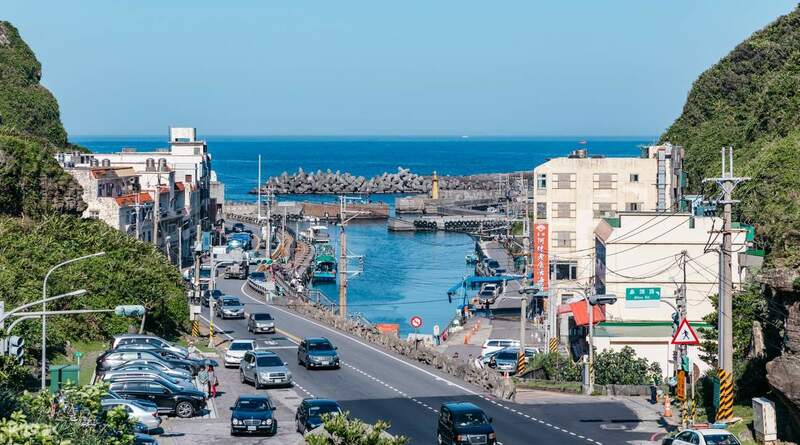 Explore the beautiful Northeast Coast of Taiwan with this immersive full day tour that takes you through the stunning golden coastline that spans 66km long, to unique rock formations and historical lighthouses. Kick off the tour by meeting your guide at Taipei Main Station East Gate 3. 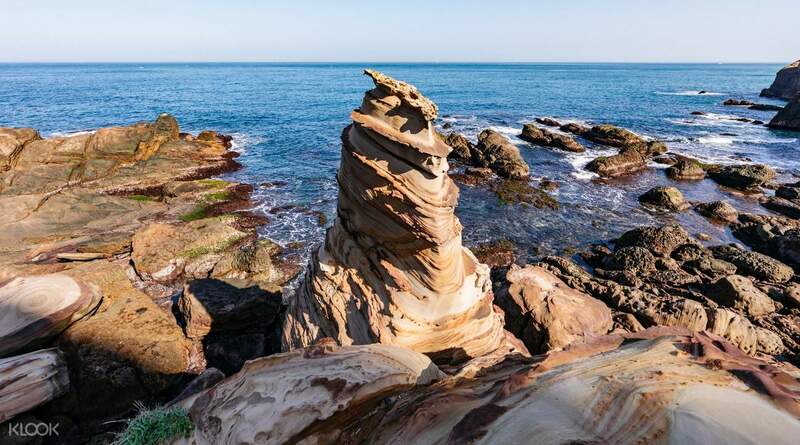 First stop: Nanya Coast, famous for its unique rock formations. 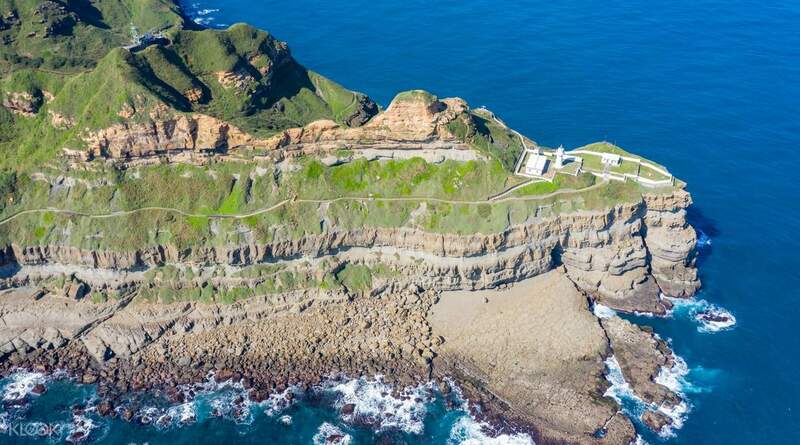 From there, your next stop is Bitou Cape Park - located at the tip of the Northeast Coast, and a natural ecological treasure simply because of the mushroom-shaped rocks on the cliff and the natural whirlpool that forms right under the lighthouse. From there, you'll be taken to the Fulong Visitor Center for some famous Fulong boxed lunch. You can opt to explore the rest of the beach at own cost (NT$100) and during the summer, you can check out the annual Fulong Sand Sculpture Festival and get to catch some of the artists at work. 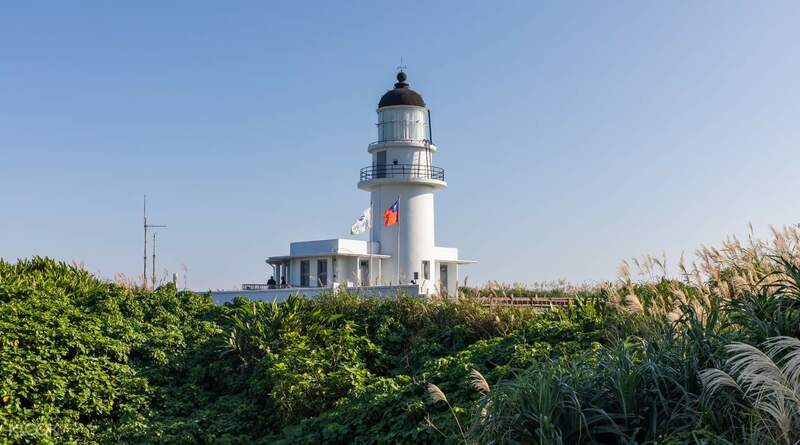 After lunch, the next leg of the tour begins with Sandiao Cape Lighthouse (all days except Mondays), known as the Eye of Taiwan, or Shicheng Cafe (only on Mondays). From there, you'll also be taken to the Beiguan Tidal Park, usually overlooked by tourists but equally as beautiful. The trail leads to the stunning Ray of Sunlight rock formations that can easily take your breath away. 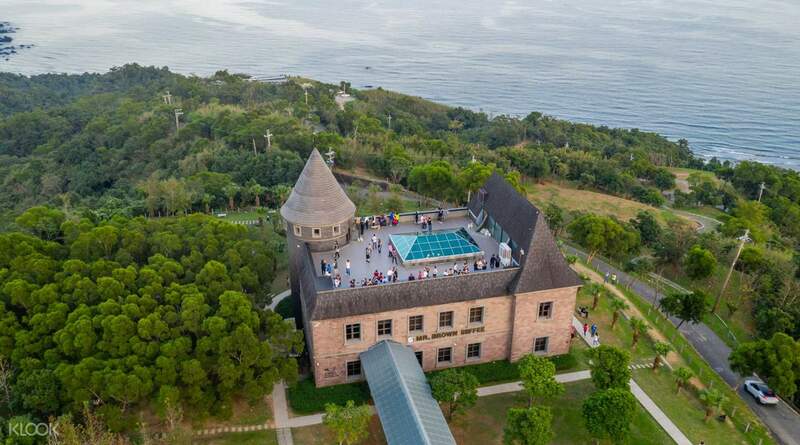 And finally, you'll stop by the Waiao Tourist Center to visit the fairy-tale like Mr. Brown Café Castle - the perfect way to end the tour. Immerse yourself in the beauty of nature at Bitou Cape Park, which offers great views of the coastline! Treat yourself to a cup of hot coffee and some delicious snacks at Mr. Brown Castle Cafe! It was a fun and exciting tour despite the fact that it rained all day. The driver/guide Mr. Lu was very knowledgable on the entire area and he took the effort to explain every landmark to us. Lunch was simple but very delicious! It was a fun and exciting tour despite the fact that it rained all day. The driver/guide Mr. Lu was very knowledgable on the entire area and he took the effort to explain every landmark to us. Lunch was simple but very delicious! There are altogether 5 of us include 2 other tourist. Despite of the morning rains. The tour guide aka driver send us to the location without fail. Unlike other tour guide just skip the itinerary. It was an amazing experience and we are happy with his service thus we give extra tips for his effort. There are altogether 5 of us include 2 other tourist. Despite of the morning rains. The tour guide aka driver send us to the location without fail. Unlike other tour guide just skip the itinerary. It was an amazing experience and we are happy with his service thus we give extra tips for his effort. Fantastic scenic spots covered throughout the entire day. This is a Taiwan which I’d never had experienced if I did not sign up for this tour. Pros: Overall, it was great. Tour guide came to fetch us promptly at the hotel and the size of the group was manageable is not too much people (approx 30). The trip started out a little boring but picked up as we went on along the coast. It’s really enriching, educational and out of this world looking at the geographic formations. The San Diego fort was truly a great highlight as we took family photos which were more than memorable. Lunch served was a simple fare but its authentic and truly delicious. The guide also ensured that each of the guest was served before he took lunch. Cons: Our driver was a smoker and while he smoked with an open window, the wind was very strong and the smoke came into the bus quite a bit. My kids were coughing very badly but I guess, this is the only thing to keep him awake? Fantastic scenic spots covered throughout the entire day. This is a Taiwan which I’d never had experienced if I did not sign up for this tour. Pros: Overall, it was great. Tour guide came to fetch us promptly at the hotel and the size of the group was manageable is not too much people (approx 30). The trip started out a little boring but picked up as we went on along the coast. It’s really enriching, educational and out of this world looking at the geographic formations. The San Diego fort was truly a great highlight as we took family photos which were more than memorable. Lunch served was a simple fare but its authentic and truly delicious. The guide also ensured that each of the guest was served before he took lunch. Cons: Our driver was a smoker and while he smoked with an open window, the wind was very strong and the smoke came into the bus quite a bit. My kids were coughing very badly but I guess, this is the only thing to keep him awake? The tour was one of the most scenic tours I have taken. I was pleasantly surprised by the coastal beauty of Taiwan with the lush green mountains on one side and dark blue sea on the other. Thankfully the weather was also good with sun and few clouds. The Nanya formations were breathtaking against the backdrop of the sea. The drive was beautiful and the experience was definitely memorable. The tour was one of the most scenic tours I have taken. I was pleasantly surprised by the coastal beauty of Taiwan with the lush green mountains on one side and dark blue sea on the other. Thankfully the weather was also good with sun and few clouds. The Nanya formations were breathtaking against the backdrop of the sea. The drive was beautiful and the experience was definitely memorable. Our driver arrived on time for the tour. He is very spoke spoken and nice. But he still tried to communicate with us. This is a nice tour since the group is actually small. The location/view is beautiful too. Our driver arrived on time for the tour. He is very spoke spoken and nice. But he still tried to communicate with us. This is a nice tour since the group is actually small. The location/view is beautiful too. It was definitely worth it! Our driver, Young, was very strict with time but that enabled us to visit more places. Make sure to be clear with your driver the meet up time at every stop. We were also able to request for a vegetarian meal. You can see from our pictures that we had a great time and made unforgettable memories. Have a great time! It was definitely worth it! Our driver, Young, was very strict with time but that enabled us to visit more places. Make sure to be clear with your driver the meet up time at every stop. We were also able to request for a vegetarian meal. You can see from our pictures that we had a great time and made unforgettable memories. Have a great time! Great tour for the one who love the sea . It was a sunny day so we can enjoy the bright blue sky and fresh air on the mountain. Driver is very nice and very friendly . Totally is perfect for our trip. Great tour for the one who love the sea . It was a sunny day so we can enjoy the bright blue sky and fresh air on the mountain. Driver is very nice and very friendly . Totally is perfect for our trip. So happy with this tour! We are just 3 tourists at that time. Thanks to our tour guide Sam. He is great and may stories to tell.. Thank God for the nice weather also and a great view! We love the mountains, sun, seas and waves. Summer feels!! We enjoyed also riding the bike in the tunnel and free lunch in Fulong and a drink.. yeah!! So happy with this tour! We are just 3 tourists at that time. Thanks to our tour guide Sam. He is great and may stories to tell.. Thank God for the nice weather also and a great view! We love the mountains, sun, seas and waves. Summer feels!! We enjoyed also riding the bike in the tunnel and free lunch in Fulong and a drink.. yeah! !